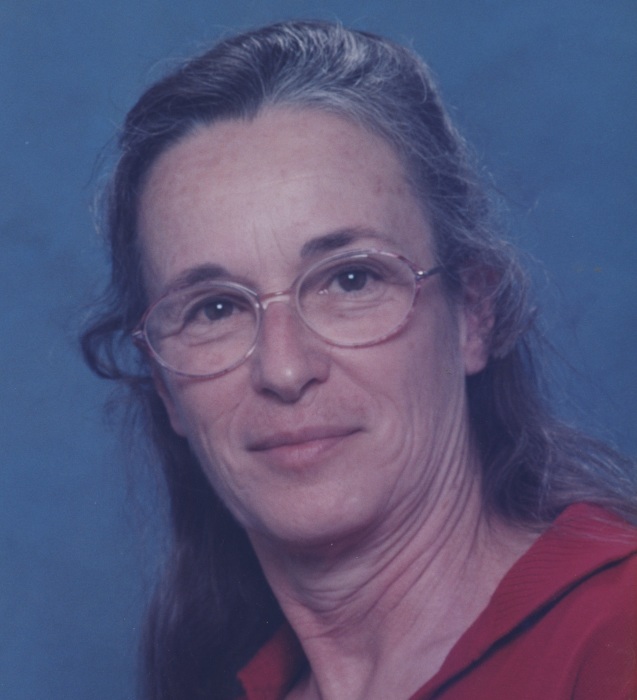 Judith Anne James died April 12, 2019 in Lexington at the age of 75 years 4 months 2 days. Funeral Services are scheduled for 11:00 AM, Wednesday, April 17, 2019 at the Wadley’s Funeral Chapel. Interment will be at the Union Point Cemetery in Banks, Oregon, entrusted to the care of Wadley’s Funeral Service. Judith was born December 9, 1943 in Olympia, Washington to Harding Richard and Francis Josephine (Sullivan-Hadsell) Bellew. She was raised in Colorado and Washington, graduating in 1962 in Washington. Judith was baptized into the General Assembly and Church of the First Born in 1956 by her father, Harding Bellew. On February 14, 1964 she married Daniel Victor James in Olympia, Washington. Judith loved to travel, knit, taking walks, and listening to Bluegrass music. She loved spending time with her family, especially her grandchildren, and the brethren. Judith is preceded in death by her parents, Harding and Francis Bellew; spouse, Daniel James; siblings, Cheryle Gully, Connie Willis; children, Richard Lynn James, Luke Allen James; grandson, Troy Anthony Damelio; grandson, Landon Bunch. Survivors include her children; Shelly Nere of Purcell, Daniel James, Jr of Creswell, Oregon, Michael James and wife, Tammy of Banks, Oregon, Angela Fitzjarrell and husband, Kevin of Agra, Oklahoma, Jason James and wife, Erin of Blanchard, Oklahoma, Melinda Damelio and husband, Joseph of Lexington, Oklahoma; grandchildren, Jessica Roberts and husband, Stephen, Brent Nere, Tanner Nere, Cayla McMannus and husband, Chris, Emily McCracken and husband, Jeff, Lindsey Easter and husband, Rylan, Abigail James, Silas Fitzjarrell, Korynn Fitzjarrell, Amanda Fitzjarrell, Sierra Fitzjarrell, Elijah James, Isabel James, Luke Damelio, Joshua Damelio, Seth Damelio, Gideon Damelio; great grandchildren, Roxanna, Embry, Leo, Layla, Cohen, Chase, Logan, Parker, Wyatt, Lucy, Reagan; siblings, Richard Lee Bellew and wife, Shirley, Charles Bud Bellew and wife, Verneta, Peggy Gully; aunts, Ina Higgins, Burnis Bellew, Betty Carner, Mary Gillis; uncle, David Hadsell; and numerous other relatives and friends.